Great investment opportunity in West Asheville! Take advantage of this chance to own property in an excellent location on New Leicester Hwy. 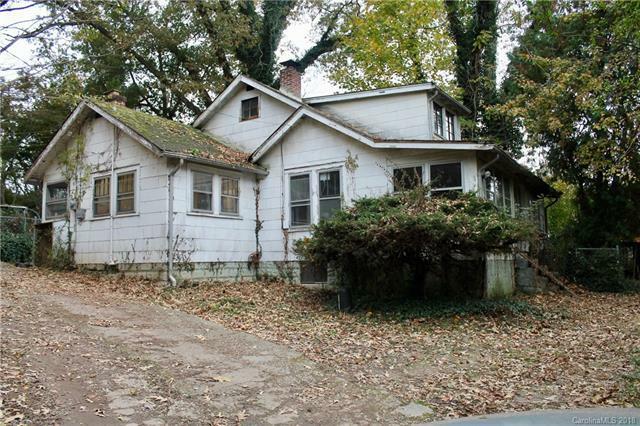 This house boasts lots of character with 2 bedrooms, an upper bonus room, basement with workshop, screen-in back porch - all on nearly 3/4 acre! Multiple storage buildings. Priced to sell!